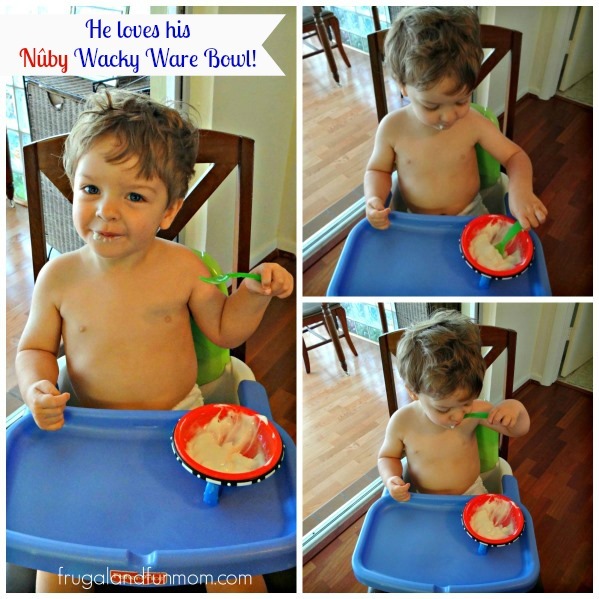 Nuby Wacky Ware Bowl Review! 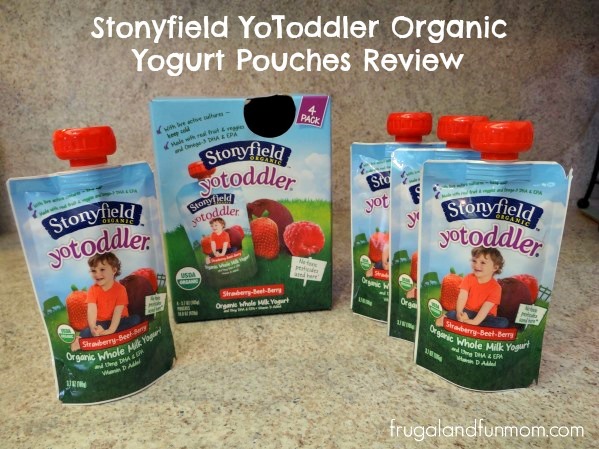 Plus Toddler Feeding Prize Pack Giveaway! 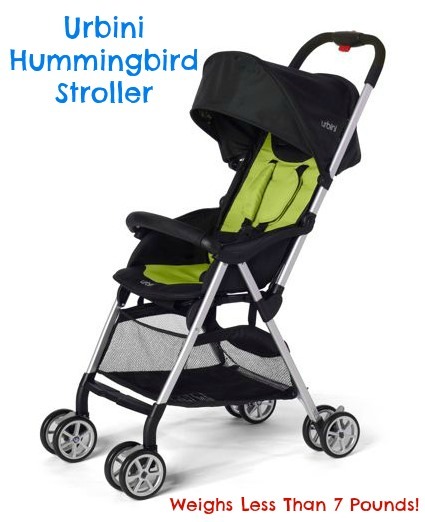 Urbini Hummingbird Stroller Review! Stylish and Weighs Less Than 7 Pounds! 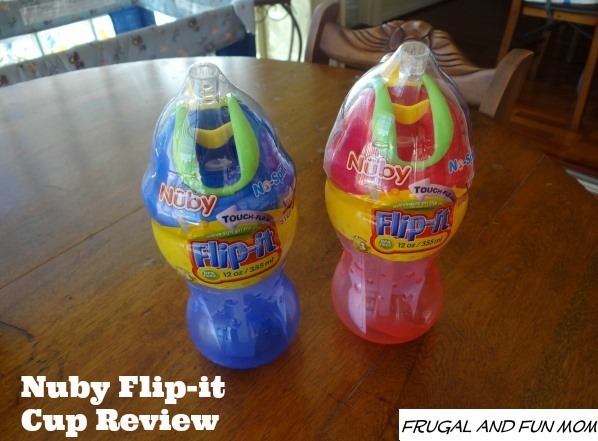 Nuby No Spill Flip-it Sippy Cup Review! 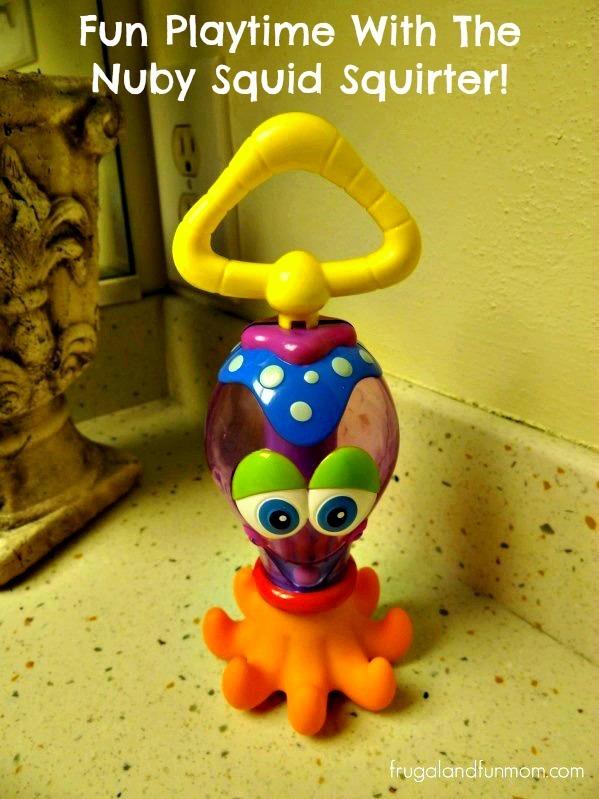 A Product That Avoids Dirt and Mess!